Western societies are just starting to realise the benefits of bamboo clothing from its anti bacterial and anti fungal qualities which assists those with sensitive skin, making bamboo the perfect choice for socks, underwear, T-shirts, singlets and even babies clothing. It won’t irritate the skin, is super soft and a pleasure to wear. Bamboo is a highly versatile and sustainable material that can be used in manufacturing and construction, food and now all the way through to clothing. Bamboo itself can grow up to a metre a day, does not need much water to grow and can be done with the use of very few pesticides as bamboo is naturally pest resistant. Bamboo sequesters more carbon than trees from the atmosphere making it a much more sustainable to grow than cotton. 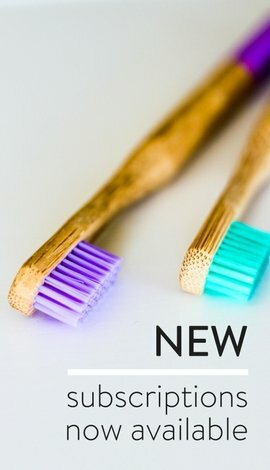 Bamboo’s very unique anti-bacterial nature is an antimicrobial bio-agent called bamboo kun which is found naturally in the fibre. This kun makes bamboo a naturally antibacterial, anti fungal and odour resistant fibre which makes it a great choice for all the family. Bamboo hypoallergenic, is breathable and thermo regulating allowing you to keep the perfect temperature throughout the seasons. 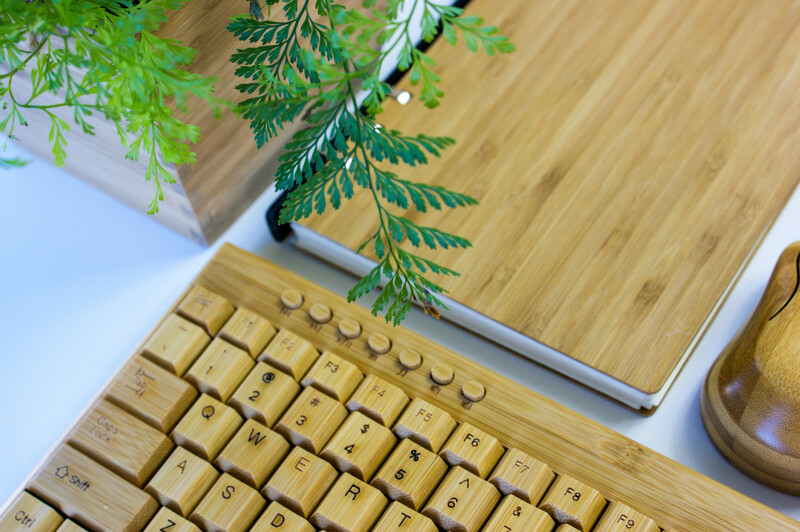 Bamboo is completely natural and is biodegradable which when compared to plastic, will damage our eco systems, making it by far the better choice. As it is a natural fibre, it will break down naturally with ease. You and Bamboo – Y&B Co stocks and creates a wide range of mens and womens underwear, socks, singlets and accessories including technology items like USB sticks, earrings, scarfs and more. Our philosophy is simple, be kind the earth and the earth will be kind to us. Take a look at our bamboo clothing here online or visit us at our Cabarita Beach store in Northern NSW. Become a member for members only benefits! All copyrights reserved by You & Bamboo 2018 | Thanking Learnivation Pty Ltd for our design!